We're the pink facade next to the yellow Mason's building. Across from Critics. 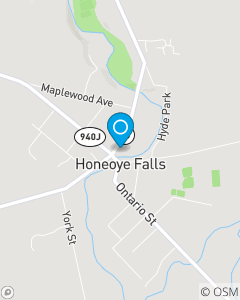 Our office recently opened in Honeoye Falls. Myself and my team have been working together to help families for the last five years. We are a team of caring professionals who enjoy making a difference in our communities.